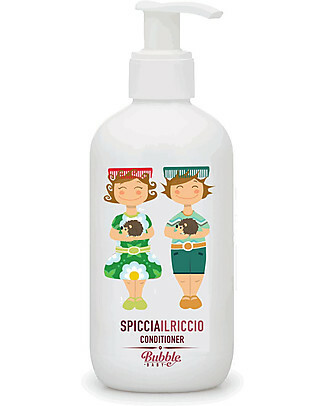 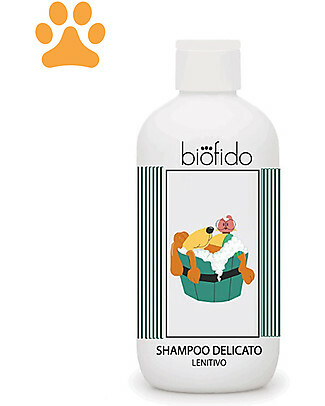 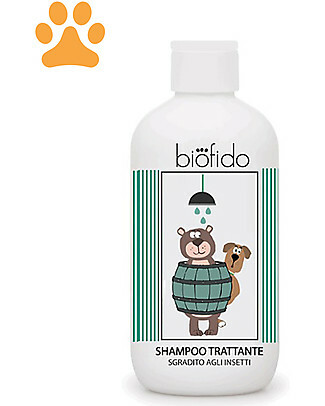 Bubble&CO Baby Shower and Shampoo, 500 ml - Ideal for sensitive skin! 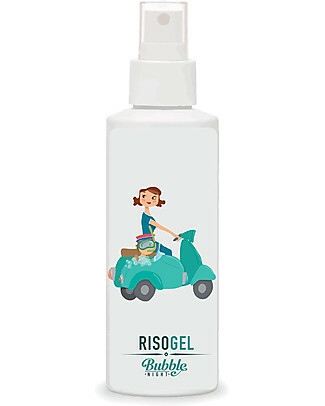 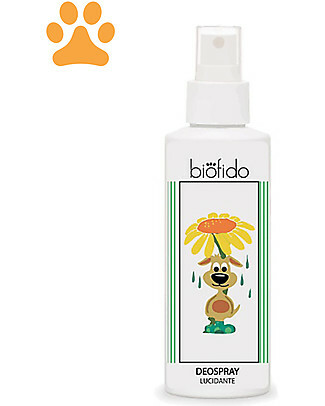 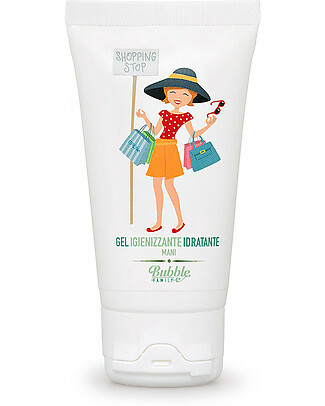 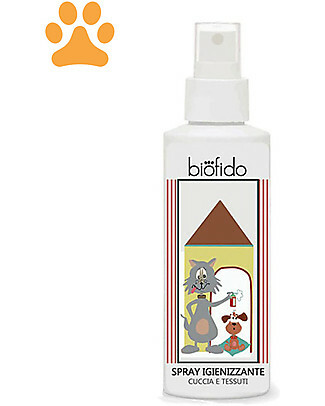 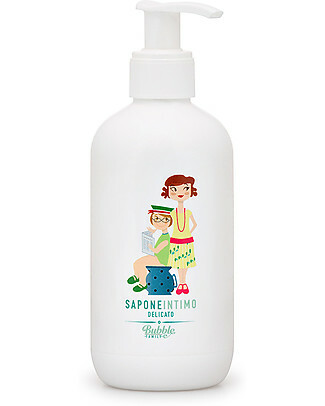 Bubble&CO Hand Sanitiser and Moisturiser, Shopping, 50 ml - Ideal for delicate skin! 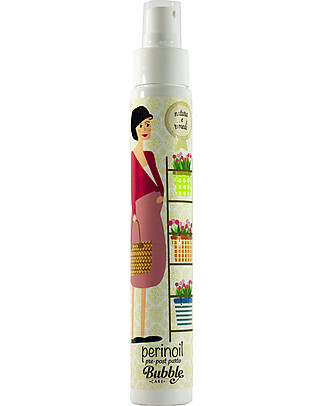 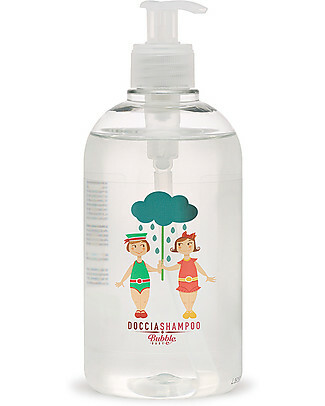 Bubble&CO Hand Sanitiser and Moisturiser, At Work, 50 ml - Ideal for delicate skin! 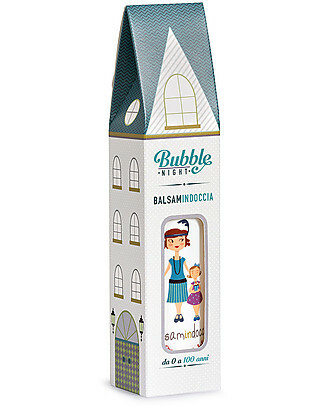 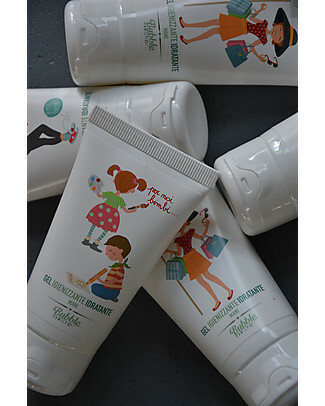 it's back Bubble&CO Delicate Intimate Soap, 250 ml - For the whole family! 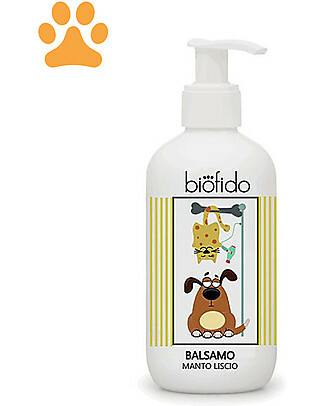 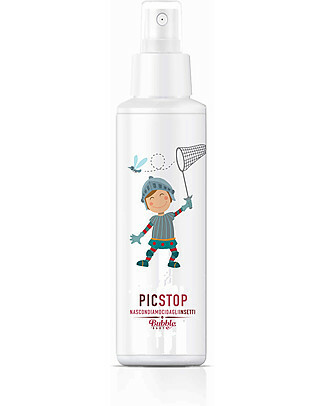 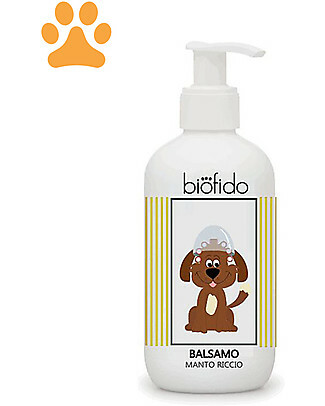 Bubble&CO Baby Moisturiser, 250 ml - Soothing, also great as nappy change lotion! 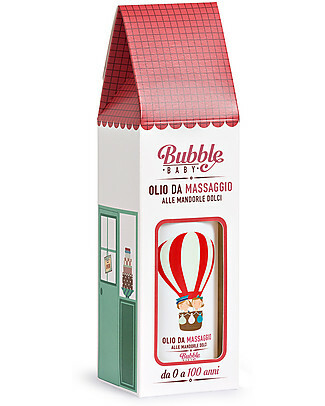 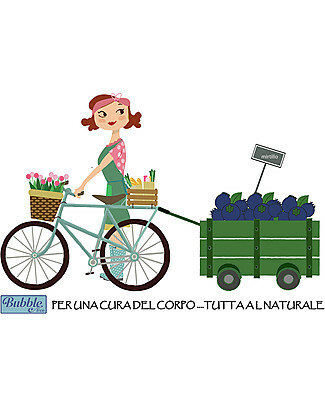 Bubble&CO Sweet Almonds Body Oil 250 ml - For all skin types! 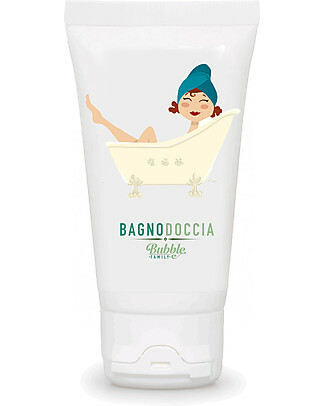 Bubble&CO Under the Shower Body Balm, 150 ml - 2-in-1: deterges and hydrates!